Tomorrow Is A Big Day! – die! boredom! die! Tomorrow is Ollie’s first day of P2. 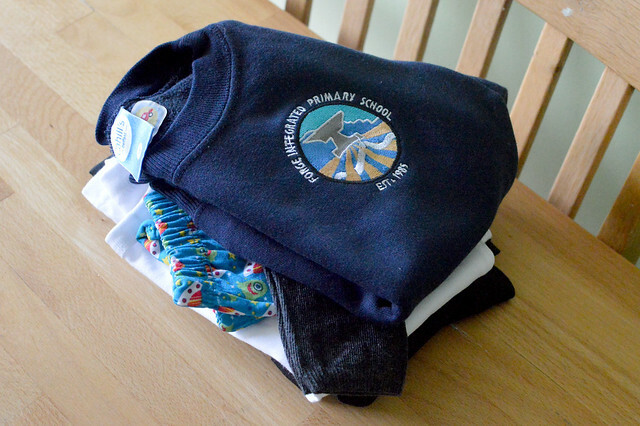 I can’t believe he is one year down and onto his second year of primary school! I am excited and I think he is too… and do you know what? 9 weeks off school for summer holidays is TOO long haha! I am looking forward to getting back to normality! 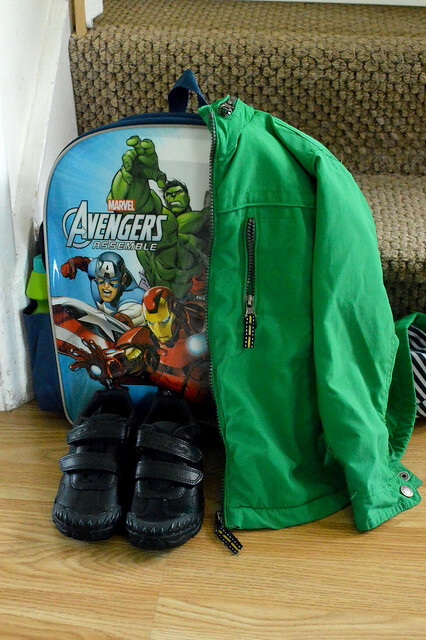 We are all ready… he has a new school bag and new shoes and new uniform. He is going to look so smart! His class this year is going to be slightly different than last year because they have mixed them up a little. I worried about this at first, but knowing that Ollie’s BFF is still going to be in his class, I’m not worried anymore. He is going to have a blast being in P2! I’m so proud of him. Ohh hope he’s had a fab day! !Mine are back tomorrow!